Bring on the dancing horses, as Getintothis‘ David Hall has the lowdown on a new album and UK tour from Mac and co.
Echo and the Bunnymen have announced new album The Stars, The Oceans & The Moon, plus UK tour dates in support of the new release. The tour is set to feature a Philharmonic Hall stop-off to promote the Liverpool band’s thirteenth album on Merseyside on May 25 2018. The new record will feature new material, plus reworked versions of some of the band’s classics with “strings and things” attached. 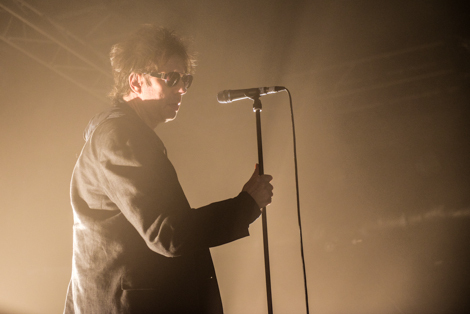 The Stars, The Oceans & The Moon is set to be the Bunnymen‘s first new release in four years, following on from 2014’s Meteorites. Meanwhile, they have been touring consistently, with a steady stream of hometown shows in that interim over the past few years, including a memorable Sefton Park showing at LIMF with the Royal Liverpool Philharmonic Orchestra as backing. 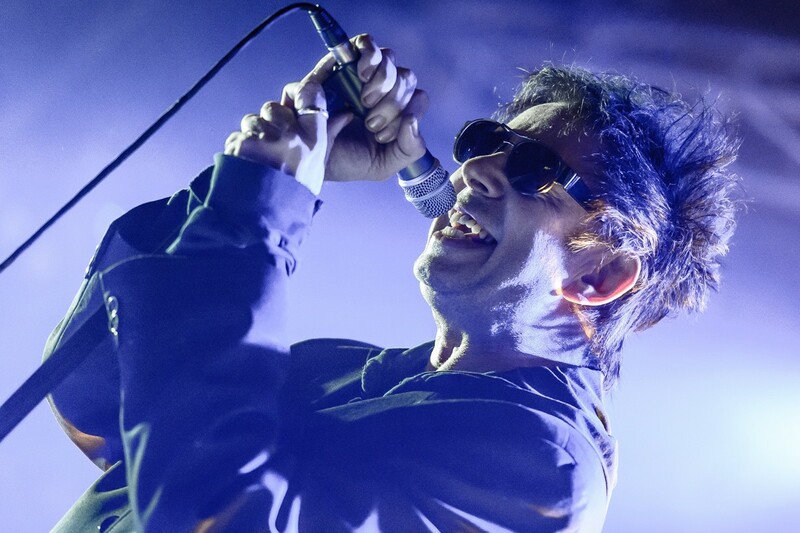 Original members Ian McCulloch and Will Sergeant prop up the Bunnymen these days, and will usher the band onstage at the Phil come next spring. 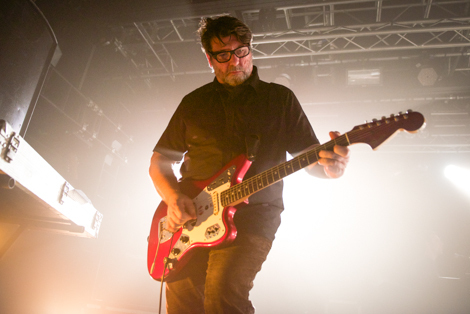 Echo and the Bunnymen play Liverpool Philharmonic Hall on Friday May 25, with tickets on sale from 10 am on Friday, December 1.